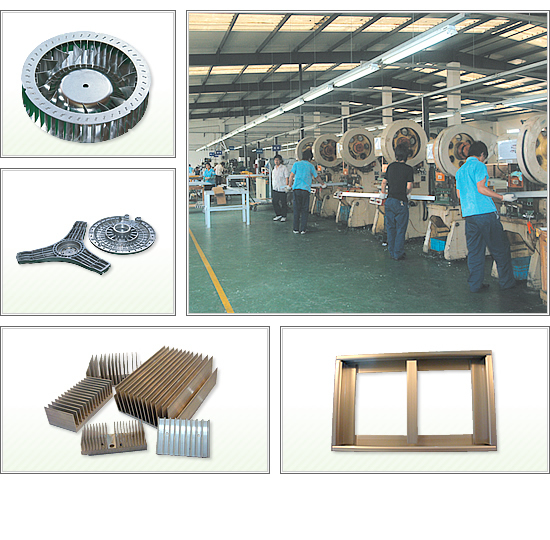 ﻿ PRESS / MACHINE PROCESS│PRODUCTS│Selling home appliances・electronic appliances・Design fabricationAIKO SYSTEM Co.,Ltd. PRESS / MACHINE PROCESS│PRODUCTS│Selling home appliances・electronic appliances・Design fabricationAIKO SYSTEM Co.,Ltd. We are confident in precision of our technique for Solar Parts and aluminum processed.